Jeju National University is a public university founded in 1952 in Jeju City, the provincial capital of Jeju, South Korea. 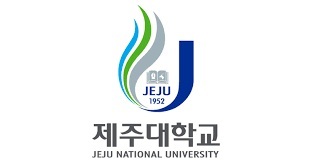 In 2008 Cheju National University and the Jeju National University of Education merged into Jeju National University. The international competitiveness of Jeju National University has gained an increasing attention. 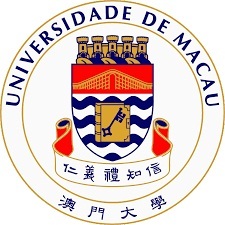 Earning esteemed appraisals in a range of evaluations conducted by the government and the media, Jeju National University earned international recognition for its values and competence as a representative university in Korea.